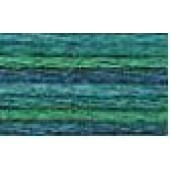 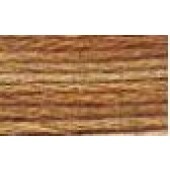 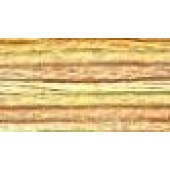 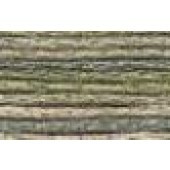 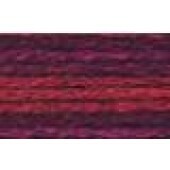 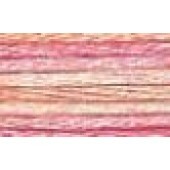 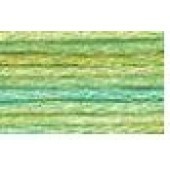 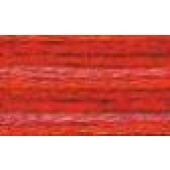 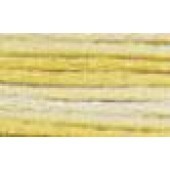 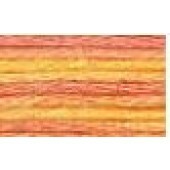 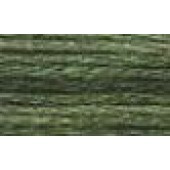 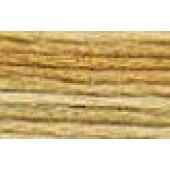 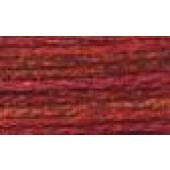 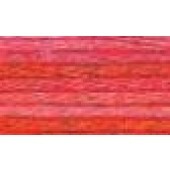 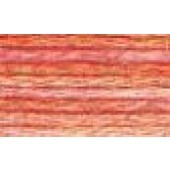 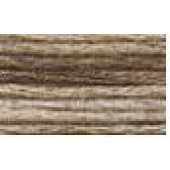 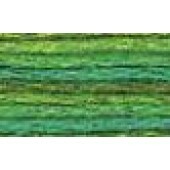 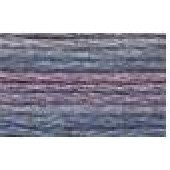 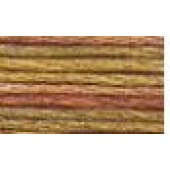 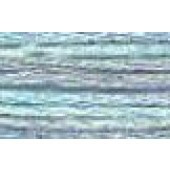 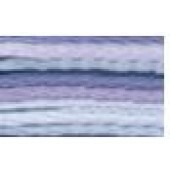 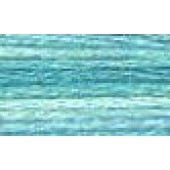 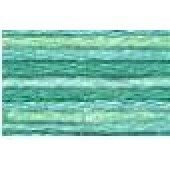 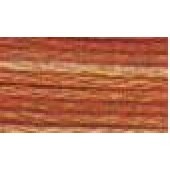 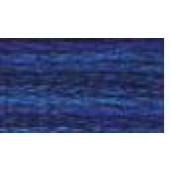 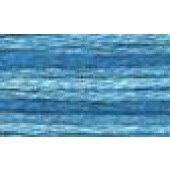 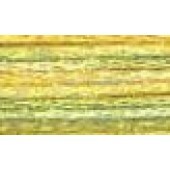 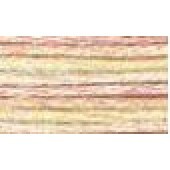 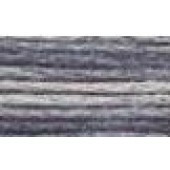 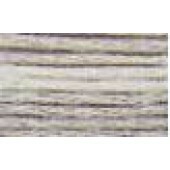 DMC Colour Variations Stranded Cotton cross stitch threads (art 417F) - available in 24 colours. 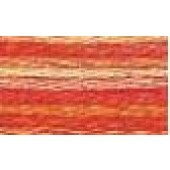 Colour Variations is a new DMC Stranded Cotton thread that offers you a wide range of colours in only one skein. 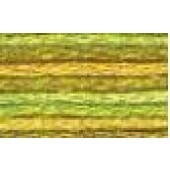 Every 6 to 7 stitches, each thread from the DMC Colour Variations line reveals a succession of colour changes, which are unique on each needlework project. 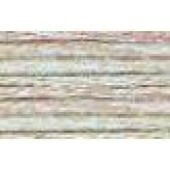 In soft multi-coloured or tone-on-tone shades, these 36 new threads present the same stitching quality as DMC Mouliné Stranded Cotton. 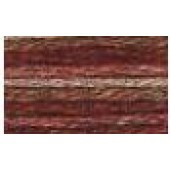 The vibrant colours add a contemporary feel, depth and delicate aspect to your creations. 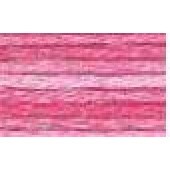 Whether you are a beginner or experienced stitcher, give freedom to your creativity by stitching unique designs, and enjoy watching your needlework projects come to life, stitch after stitch. 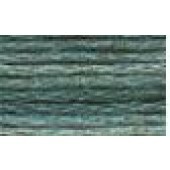 The original aspect of Color Variations thread will add new horizons to your creative talents!